In 1912, The Salvation Army began its service in Wausau. During World War II, The Salvation Army operated 3,000 service units for the armed forces...and led in the formation of the USO. Since World War II, the Army has continued its own worldwide program. Today The Salvation Army continues to work where the need is greatest, motivated by its faith in God and its love for all people. The Salvation Army is now serving 'the least of these' in over 125 countries! The Salvation Army of Marathon County provides programs and services which meet the physical, emotional, and spiritual needs of the community from its church and family service office in Wausau, Wisconsin. 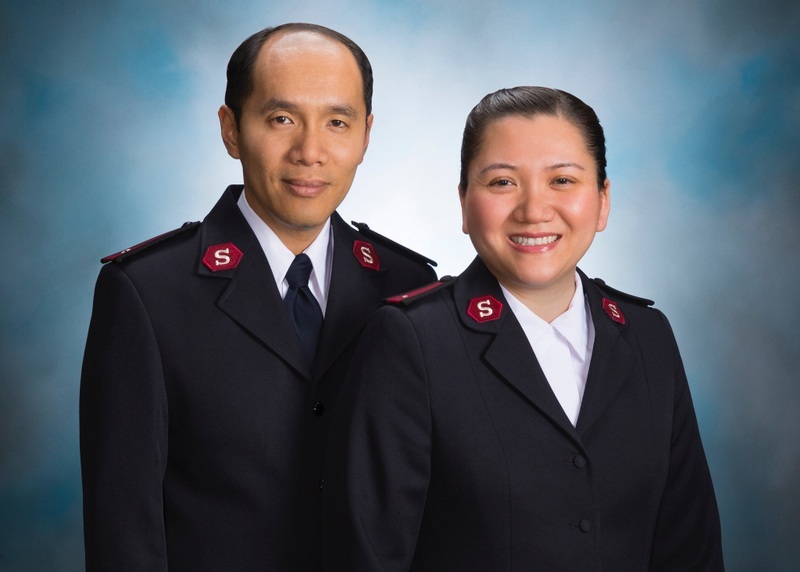 The Salvation Army is regarded as a stable and respected partner in service to the residents of the entire community.